You must be a member of the Rotterdam Personal Development Group to attend this activity. Would you like to join this group? Me and my friend are looking for someone who likes skiing or snowboarding and has limited time options. We plan to jump out of jobs on Friday 8.2. 17:00 goes with own car to Switzerland. 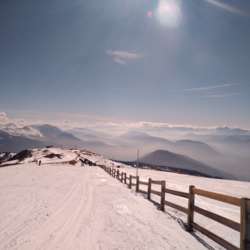 9.2-10.2. skiing and on Sunday 10.2. leaving around 14:00 to be 11.2. cca 2:00 at night back and go on the same day to our jobs. Protected content can share car with us, if more interested, they have to arrange transport on their own.